Brekky is as good for our minds as it is for our bodies. See it as an opportunity for some quiet time for yourself. Most of us know how important it is to break the fast in the morning. A filling, nutritious breakfast in particular can help boost our metabolism, cognitive function, reduces fatigue and makes us less likely to reach for junk foods later in the day. But did you know breakfast can also do wonders for us psychologically? 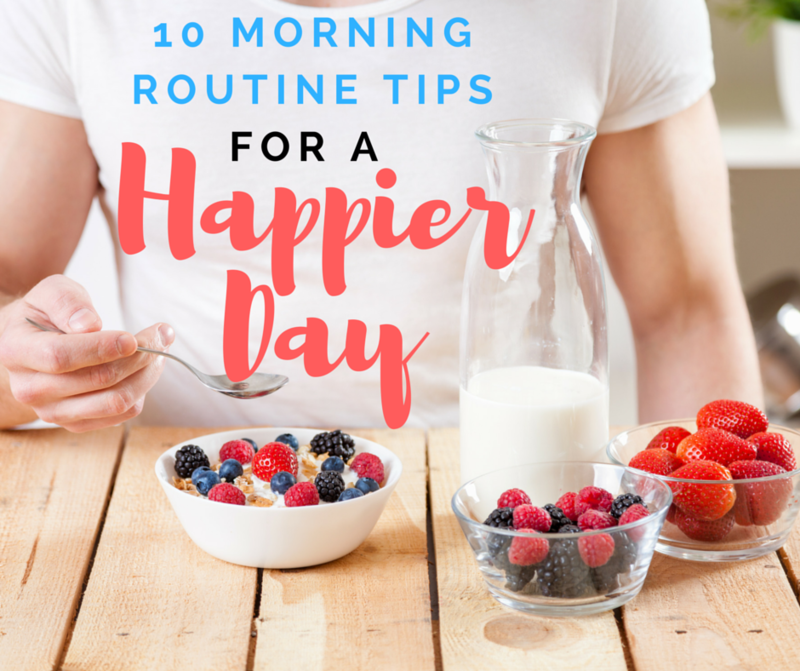 "What we do first thing in the morning typically sets the tone for the rest of the day," Tim Sharp, psychologist, Chief Happiness Officer at The Happiness Institute and O&G spokesperson, told The Huffington Post Australia. By eating a healthy breakfast in a positive way, we're sending a message to ourselves that we respect our bodies, want to take care of our health and wellbeing, and that we deserve to enjoy a good life. "A positive start, for example, creates positive energy and momentum, making it more likely you'll do what you need to do and do it well. So, in additional to the nutritional importance of a healthy breakfast, starting your day with some positivity is likely to set you up for more happiness, productivity and success." If you're not a "breakfast person", instead of seeing it as a chore, look at breakfast as a time where you can take some time and set yourself up for the day ahead. "For most of us breakfast is the first (or one of the first) thing we do each and every day. And the way we approach breakfast is more than likely going to be indicative of the way we approach our work and our life," Sharp said. "It's important not to try to be something or someone that you're not, so go with what feels right for you. At the same time, however, trying something different is always worthwhile and you might surprise yourself and enjoy a healthy breakfast more than you'd thought. "By eating a healthy breakfast in a positive way, we're sending a message to ourselves that we respect our bodies, want to take care of our health and wellbeing, and that we deserve to enjoy a good life." Eating breakfast mindfully without distractions can help us feel fuller and more satisfied. Skipping breakfast is a missed opportunity. Physiologically, going without breakfast can lead to poorer concentration and memory, and increase the chance of fatigue and overeating. "Psychologically, we're skipping a tremendous opportunity to set ourselves up for a positive day," Sharp told HuffPost Australia. "If we skip breakfast we're missing out on what could be an easy and potentially powerful way to turbo charge our days and achieve more in life." However, it's not just the breakfast itself that helps set us up for a positive day. It's also our breakfast routine that is important. "It goes without saying that a healthy breakfast is important, but so too is setting your day up with a healthy mind," Sharp said. "Taking as much time as possible and being mindful throughout your morning is definitely a great start. 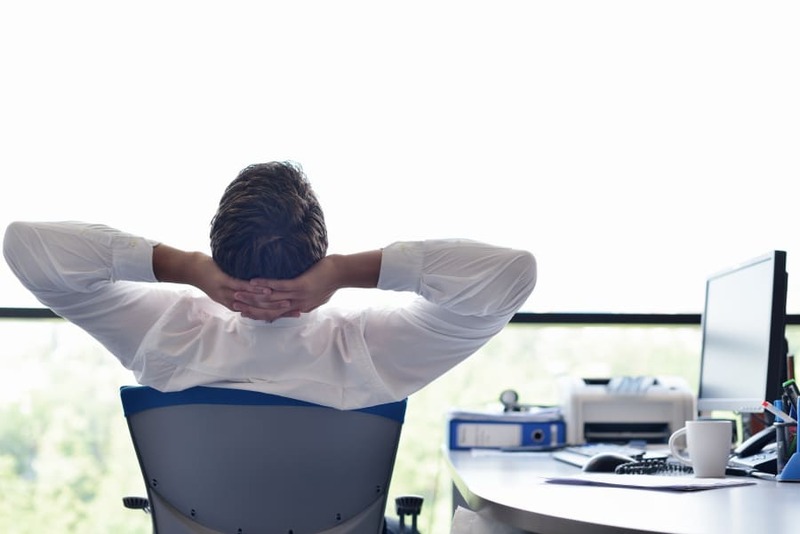 Avoid emails, work and anything that might have a negative influence on your mood." 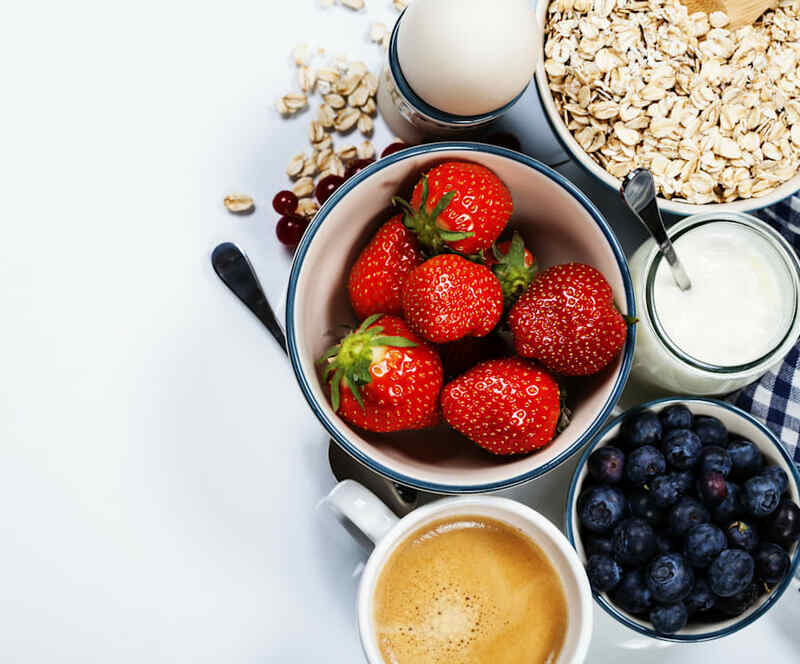 To help you design a breakfast routine that encourages you to feel your best in the morning, Sharp recommends the following tips. "It's probably worth noting to begin with that we're all different and so it is important for each and every one of us to develop our own breakfast routine -- something that really works for us," Sharp said. "But my top ten tips to kick-start your day are these." Got a busy day ahead? Calmly make some plans for the day to come so you feel in control of your tasks. "The more organised you are in advance, the more relaxed you'll be in the morning and the more you'll be able to enjoy a positive start to the day," Sharp said. At the same time, instead of worrying over the deadlines and emails you have to do, jot down positive plans you will enjoy for the following afternoon or weekend. You might plan to go for a swim at the beach, meet up with friends, read your favourite book or bake that chocolate cake you've been dying to make. "Positive visualisation has been proven to be a powerful tool and those who imagine their goals tend to be far more likely to achieve them," Sharp said. To put visualisation in a real life situation, if you have a big assignment or project due, visualise yourself finishing it and handing it in, and feeling that sense of relief and happiness. Visualisation is a technique for creating a mental image of a desired outcome or event and to begin seeing the possibility of achieving it. We all know how easy it is to get caught up in our busy day-to-day lives and forget the great things. Practising gratitude means focusing on the positive parts of our lives -- it could mean feeling grateful for your health, your friends and loved ones, your brain for allowing you to do tasks or your body for carrying you every day. "Spend just a few minutes focusing on what's good in your life. Appreciating what we have has been shown to boost happiness and health," Sharp said. "Feeling grateful and not expressing it is like wrapping a gift and not giving it," Sharp said. "Tell someone why you're thankful for the part they play in your life and you will all enjoy a shot of joy and positivity." Being altruistic and generous will not just benefit others but it will also add some pleasure and satisfaction to your day. Showing your thanks and gratitude to someone in the morning -- whether that be as simple as giving them an extra long hug or slipping a note into their wallet to later find -- can help set you up for a positive day. "It's an age old truth that in giving we receive. Being altruistic and generous will not just benefit others but it will also add some pleasure and satisfaction to your day," Sharp said. 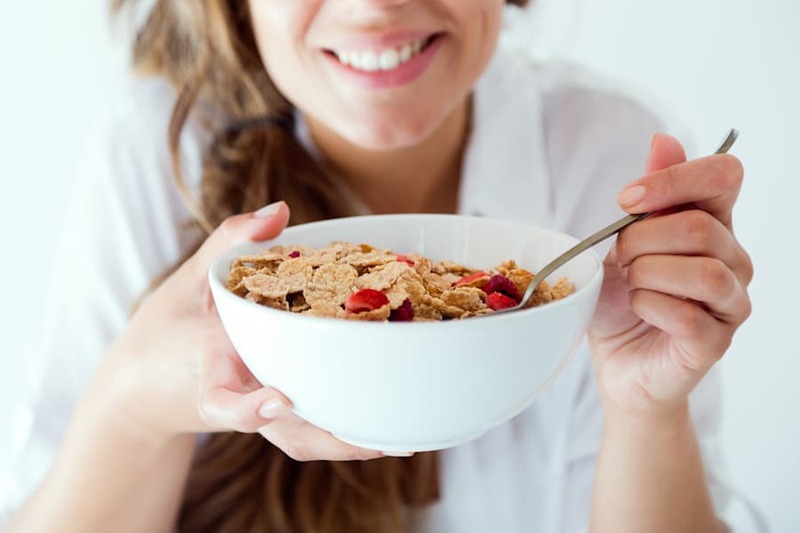 Starting the day with a filling, balanced breakfast of whole grains, dairy or dairy alternative and fruit (and/or veggies) can help you feel focused and energised. 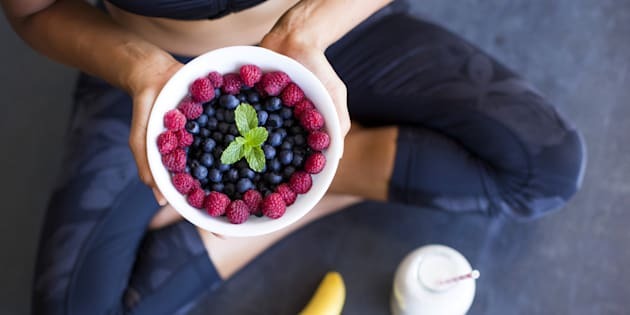 "Enjoy a healthy and delicious breakfast mindfully -- that is, without the distraction of social media or emails," Sharp told HuffPost Australia. Breakfast doesn't have to be fancy or hard. Have a bowl of muesli with fresh berries and yoghurt and you're ready to go. "There are obvious nutritional benefits to this simple strategy but in addition, enjoying a healthy breakfast is also a way of taking care of yourself and telling yourself that you matter. This form of self-care can do wonders for your mood and energy." "Exercise is not just good for our physical health but it's also great for our psychological health. Exercise is a powerful stress buster and also a fantastic mood enhancer," Sharp said. Exercise doesn't have to be long or difficult -- a 20 minute workout or stretch before work is enough to help you de-stress and boost your mood. 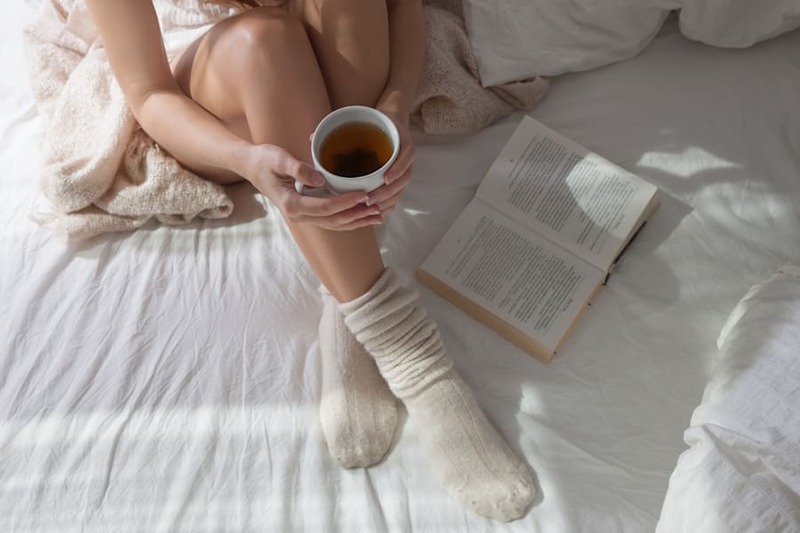 "Positive quotes and 'feel-good' stories can do wonders for our mood and so starting the day with some great reading is a quick and simple way to increase your positive energy and emotions," Sharp said. Cute animal videos, Googling inspirational quotes and collecting your favourite photos on Pinterest can all do the trick. Taking a few minutes for yourself in the morning can help you mentally prepare for the day to come. "We all know how motivating and energising great tunes can be so why not use this power for good," Sharp said. "Pump up your most loved songs and sing your way to a happy day." Guilty of checking emails before work and, as a result, feel overwhelmed, stressed and already tired? Even if it seems counterproductive, leave the emails for work. "Again, everyone is different but as a general rule it's advisable to avoid rushing, working and checking emails first thing," Sharp said.